Honda manufacturers have been known for producing quality vehicles. Honda Airwave car is another one of such amazing automobiles. 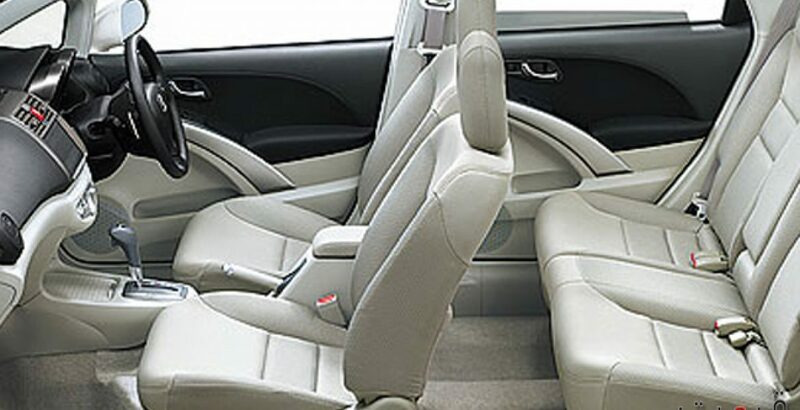 However, instead of a completely new design, the manufacturers have used a fusion—a fusion of one of the best Honda Sedans and hatchbacks. At the front, the vehicle looks like Honda’s City while, at the back, the design of Honda Fit hatchback has been used. 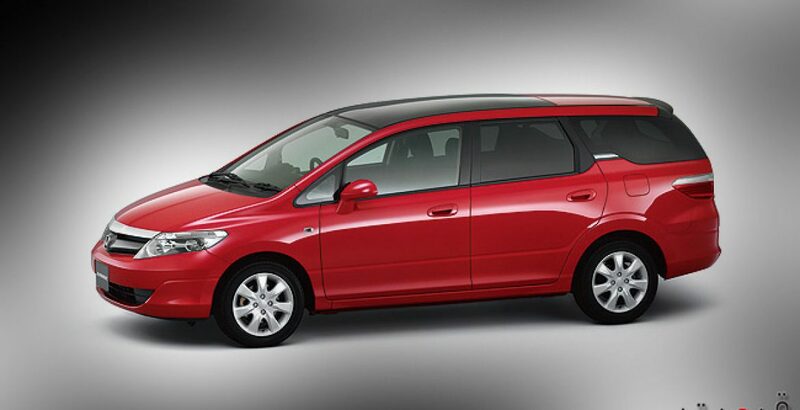 The final result is a station wagon which is classier and more spacious than both a sedan and a hatchback. The vehicle carries a dynamic design which emanates style as well as elegance. The shiny metal body comes in bright colors. From the front to the rear, the vehicle’s seamless beauty does not fail to attract the onlookers. It is a five door subcompact vehicle. The bumper merges with the sides of the car with a rounded appearance at the front edges. 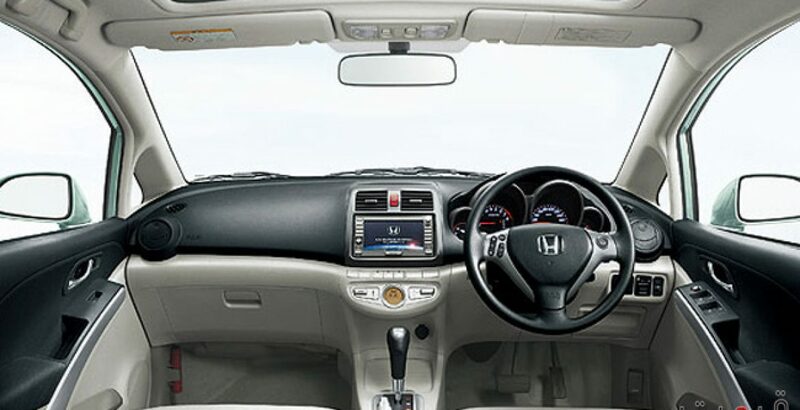 The front grille is chrome plated to give a look of confidence as you can see in the Honda Accord Airwave pictures. A prominent feature in the design of this station wagon is its sunroof. It calls for adventure and fun. 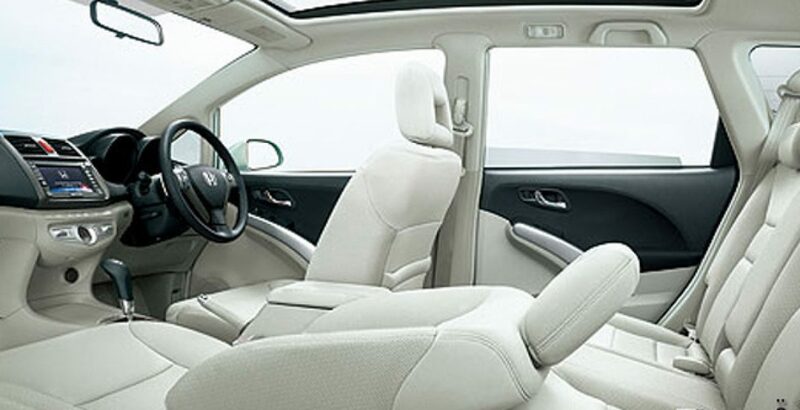 You can enjoy a long drive or merely use the sunroof for more ventilation. Let the sun stream in and the night breeze refresh you during your ride. Even if you keep the sunroof closed, you will get a wonderful view through the glass of this wonderful Japanese Honda car. It comes as no surprise that this vehicle which looks huge from the outside is also desirably big from the inside in terms of space. Being neither a hatchback nor a sedan, it is larger than both of these. However, as far as versatility is concerned, the station wagon follows the footsteps of the hatchback, Honda Fit. There are four modes which can be opted for to vary the space according to your requirements. The utility mode, tall mode and long mode enable more space to be created for your luggage and cargo. On the other hand, the refresh mode is for the passengers to stretch their legs and enjoy a fully relaxing ride. With reasonable Honda Airwave price in Pakistan, experience its roaring power as it cuts through the air with the strength of its amazing 1496 cc engine. This is a 1.5 liters, 4-cylinder engine which uses VTEC technology for fuel efficiency. The maximum force which can be generated by this powerful engine is equal to 109 hp at 5800 revolutions/minute. The figures describing the station wagon’s torque are just as impressive: 105 pounds-feet produced at 4800 revolutions/minute. The two variants of the car—G and L model—are both equipped with continuously variable automatic transmission. The L model is even more powerful with its seven speed options. These gear options really add wonders to your journey, making it more magical. 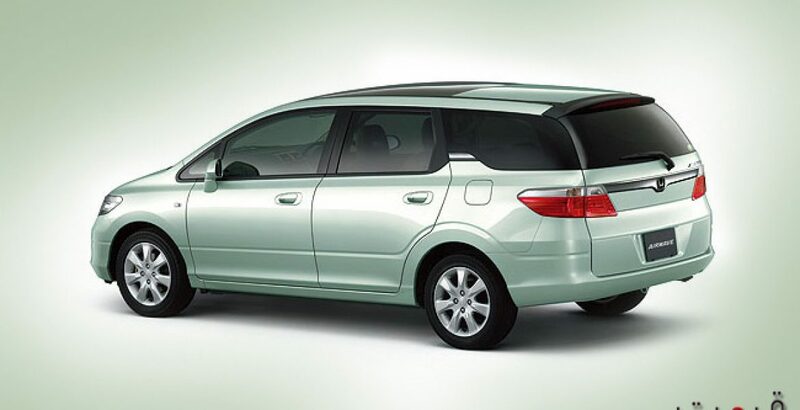 This Japanese station wagon is meant for large families, providing them with the comfort and luxury they require. The reliable safety features, a powerful engine and overall comfort make this vehicle rank high with affordable Honda Airwave price. Moreover, this fusion of a hatchback and sedan offers a stylish variant which is unique and chic. Therefore, this postmodern automobile can satisfy your thirst for style as well as power.